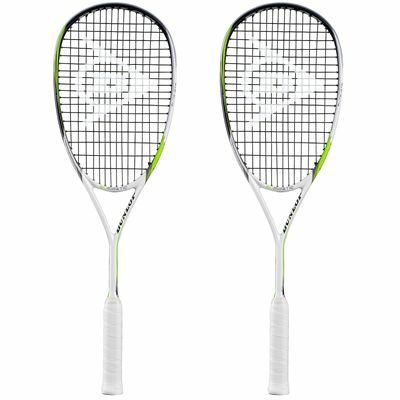 The Dunlop Biomimetic Elite GTS pack includes two squash rackets designed for intermediate and advanced players and head light balanced for improved manoeuvrability. The rackets have a closed throat design to provide improved control and precision and deliver a 77.5in2 (500cm2) hitting area. They feature the Aero skin CX technology which enables greater head speed for more power and spin and the Hybrid Cross Section ensuring even more power without loss of control. Enhanced racket speed and power are also provided by the CX technology, while the MoS2 grommets guarantee extra spin and durability. In addition, the BioFibre technology delivers improved comfort, feel and control. 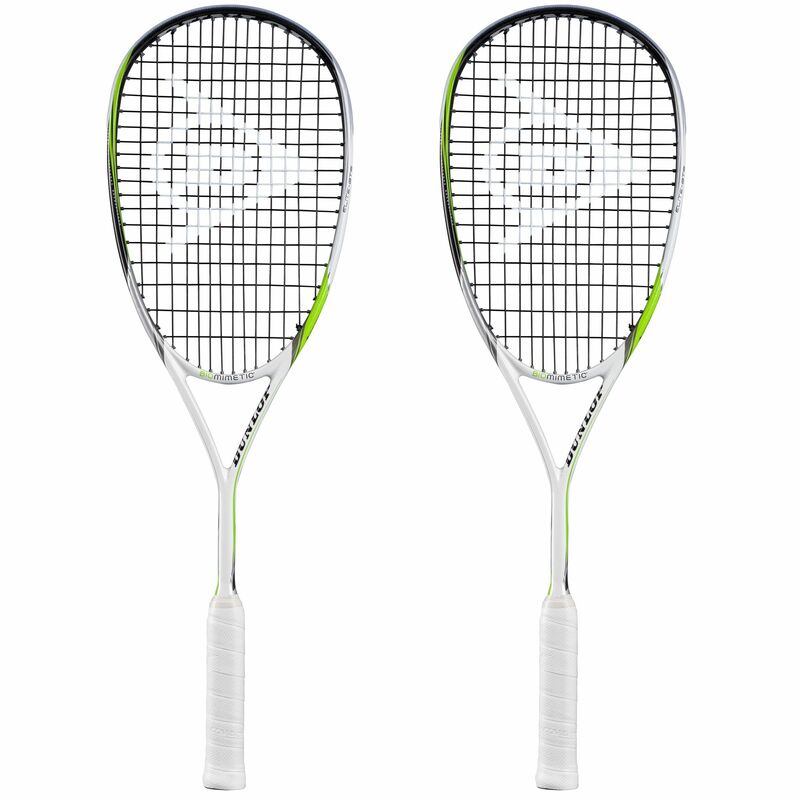 for submitting product review about Dunlop Biomimetic Elite GTS Squash Racket Double Pack.